The NASCAR Hall of Fame is an interesting attraction to visit in Charlotte, North Carolina, especially if you’re an avid NASCAR fan. It’s an interactive, entertaining attraction honoring the history and heritage of NASCAR. This high-tech venue is also an exciting place to visit for non-fans. It has artifacts, interactive exhibits, and modern theaters that everyone can enjoy. Since there’s so much to experience, you’ll want to stay for a night or two. Charlotte has a wide variety of accommodations to choose from. 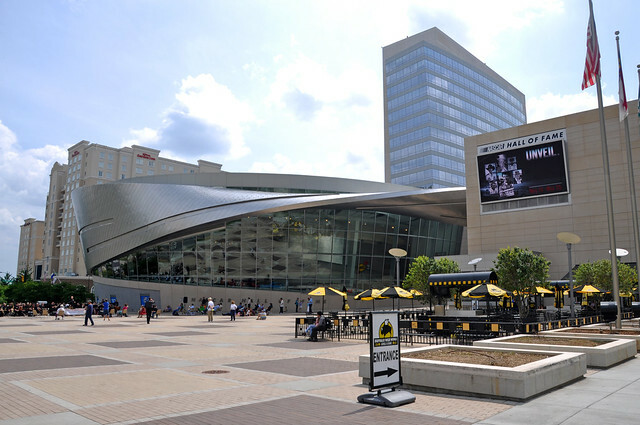 You can check places to stay near the NASCAR Hall of Fame using Hotel Planner. From elegant hotels to budget accommodations, here are some of the best options. 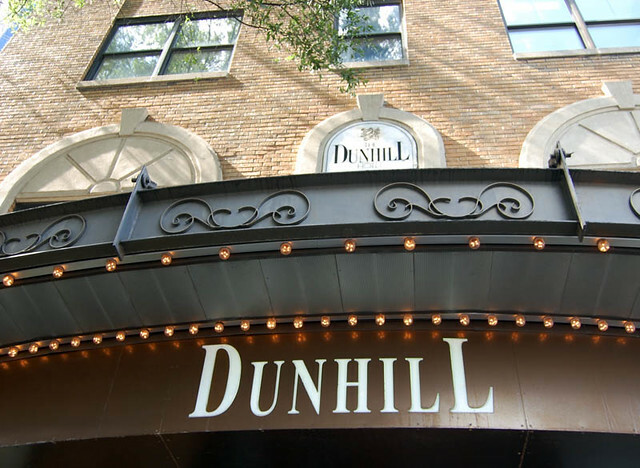 Located in downtown Charlotte, this elegant hotel offers comfortable guest rooms. The hotel also features a large variety of modern services and fantastic amenities. Guests can enjoy complimentary access to the connected Childress Klein YMCA Health Club, which features an Olympic-sized indoor pool, exercise classes, and a wide selection of fitness equipment. According to guest reviews, this is one of the best hotels in town. Another hotel in the heart of Charlotte’s Uptown financial and entertainment district, Courtyard Charlotte City Center provides a perfect location for both business and leisure travelers visiting Charlotte. It’s a newly renovated hotel featuring attractive and comfortable guest rooms. The hotel also provides top-notch facilities and services. According to guests, The Courtyard Charlotte City Center is perfectly located in Uptown. It’s only a few blocks from pretty much everything. Occupying a landmark historic building, this is one of North Carolina’s Historic Hotels of America and one of its first luxury establishments. The historic hotel is centrally located in downtown Charlotte and offers elegant, well-appointed rooms. The lobby and guest rooms feature classic 18th-century European furnishings and original works of art. The hotel also provides excellent amenities. One of the reviews stated that this is a wonderful boutique hotel, a testament that up to this day, the hotel provides excellent accommodation and hospitality. These are just some of the best places to stay near the NASCAR Hall of Fame. For more options, visit Hotel Planner. It provides the best lodging options with huge discounts. Find that perfect hotel now for your next visit to NASCAR Hall of Fame.